When getting into photography, you might be surprised to hear that having a minimalist photography gear can help you gain headway into any field you choose. For one, it is not a secret that photography is quite an expensive field to be in. This is one of the initial hurdles a lot of people experience when they are trying photography for the first time. 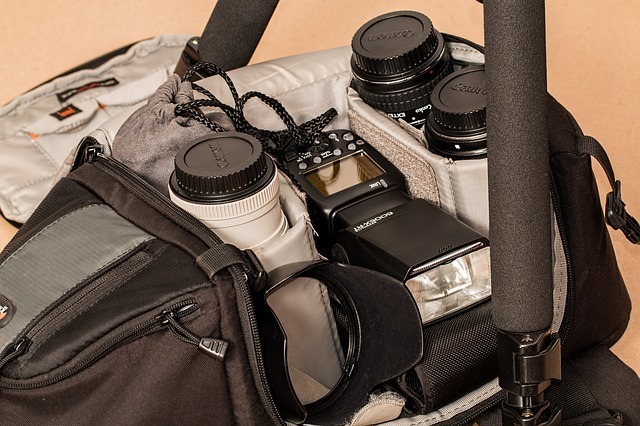 Photography gear for beginners is almost always manageable. A decent DSLR for beginners and a kit lens is all people have to get started. But even that start-up gear can cost a lot of money for regular people. 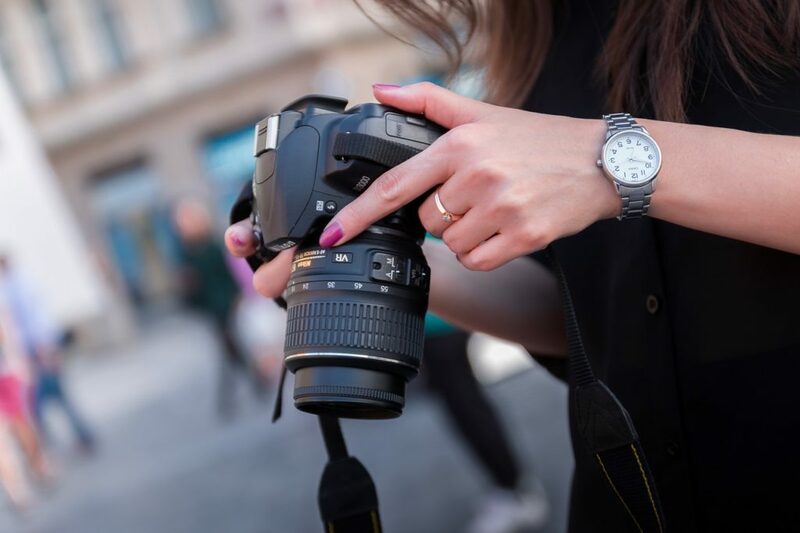 One thing you have going for you is that there are a lot of relatively inexpensive DSLRs you can get your hands on to get started with photography. 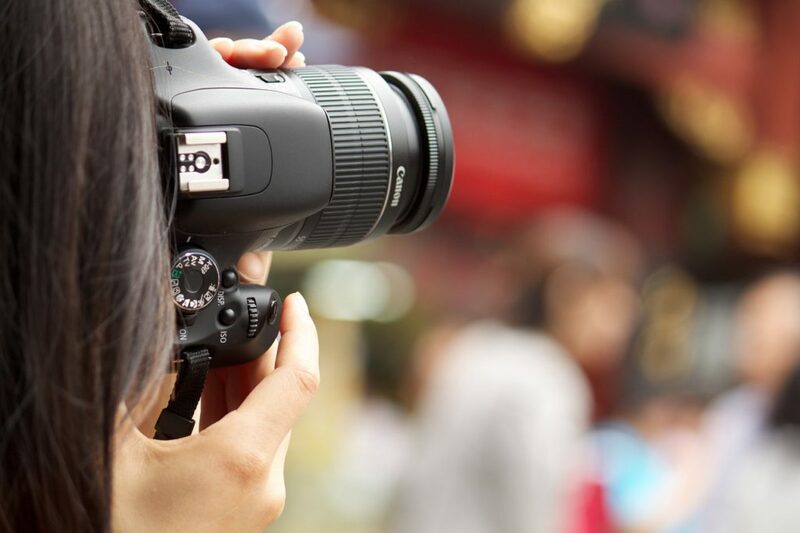 See Best DSLR Cameras For Beginners for examples of entry-level cameras. Minimalist photography gear is not really one of a choice when you are beginning with photography. As gear is expensive, it usually takes you time to build up your equipment. In the beginning, it is a struggle between buying more or trying to earn off of what you already have. There is a good chance you can get family and friends to hire you in the beginning. After your immediate social circle, photography gear for beginners will not take you that far. It might be challenging for you to get that action shot that you need. You would have to look into a prime lens to get that shot you need in a fashion photo shoot. Or having the ability to crank up your ISO to high levels will give that nice star trail at night. All these would require significant investment in your gear. However, as you start your photography journey, there are a lot of things you can do with minimal gear. You might find it hard to believe but there are professionals who choose to take on a minimalist photography gear approach because it allows them to focus on their shoot. It also gives them the chance to stay away from the hype of adding new gadgets as they come out. If you want to take on this approach, here are a few things you need to know. As mentioned earlier, having just a few items in your gear does not mean that you are a cheapskate trying to get by with as little gear as possible. This is not always the case. There are times when you just want to take on as little gear as possible because you simply don’t need a lot every day. It can help you focus on what matters most, which is the shoot you are conducting. Photography gear needs are not really that great for beginners. But some professional photographers also do not bring a lot of equipment when they go out. When you go out and do landscape photography, there is a big chance that you would have to hike to get where you need to be. You would not want to pack a lot of gear with you while hiking. After scouting the area, a good location is usually far from the crowd. As you hike or climb or even swim, it is better to carry minimal gear. Though it is easier than it sounds because you need to be able to anticipate the unexpected. But it does not mean you need to bring all your gear. 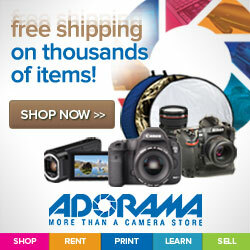 Choose the prime lenses you need, a camera body, or two for back-up, and a lot of batteries. An ND filter can also help and do not forget a sturdy tripod. 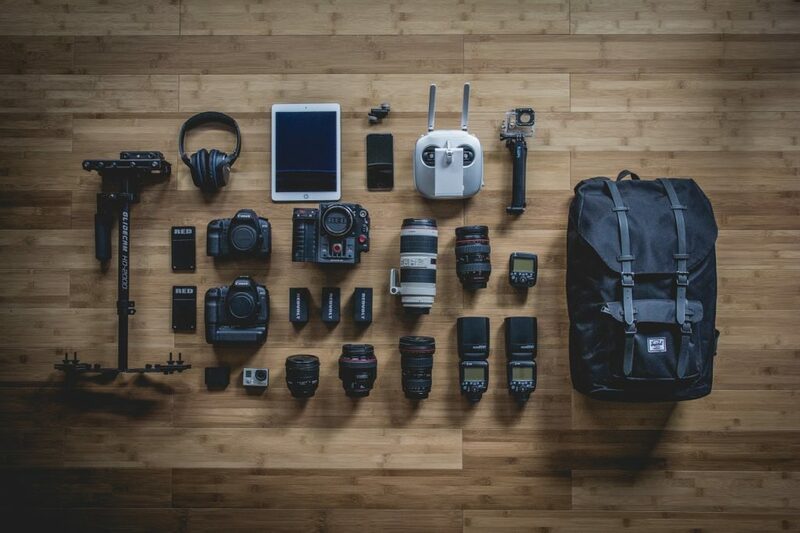 Packing a few items can help you focus better on what you need and how you can get the shot you want. It forces you to understand your gear better and to anticipate your surroundings. Once you are able to do that, you are able to take that perfect shot without bags and bags of gear you do not need. It frees you up and makes you appreciate the simpler things in life. Take for example street photography where you have to be quick and nimble so to speak. You cannot ask people to stop, pose for you as you try and get a lens out of your bag before taking a shot. Going out on the street forces you to take on minimal gear so you can focus on your shot. You don’t need a big tripod, softboxes, and complicated rigs. You just need a camera body, lens, battery, card and that is it. You can use photography gear for beginners to do this. Another benefit of having a minimalist photography gear is that you get to master the gear you have. 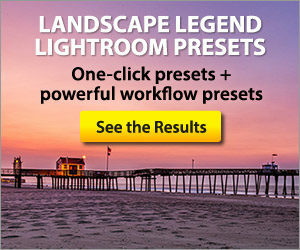 You do not have time to fiddle with multiple lenses and light sources. With a few items, you actually have no choice but to tinker and use your current set-up. This forces you to learn all you can about it to help you make the most out of it. 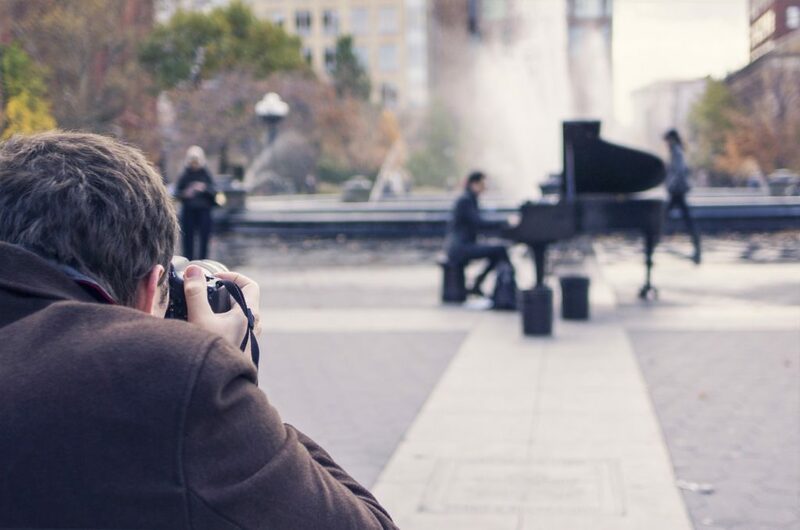 An entry level DSLR is a decent piece of photography equipment for beginners and if you bring it along with you, you will get the chance you master your camera. As you do that, you feel more comfortable and confident in how you can get your images exactly as you want it to be. Adjustments on the go will become second nature to you. One other advantage of bringing in minimal gear and mastering your equipment is that you lessen the chances of chimping. This is understandable with beginners but as you improve on your skill, you lessen the need to constantly check your camera’s LCD. Of course, you still need to do it at different times in the shoot especially when the ambient light changes in an outdoor shot. But you do it less which means you get to shoot more. As mentioned earlier in the article, photography is an expensive hobby or industry to be in. Photography gear for beginners can be quite reasonable but it becomes expensive real quick once you start to upgrade. From speedlites to off-camera lighting to zoom or prime lenses and even camera body, this will make a big dent in your finances. This is why having minimal photography equipment can help you save money. You get to focus on what you need depending on the type of photography gear for beginners you are into. If you are into sports photography, a couple of camera bodies paired with fast zoom and wide lenses is all you need. If you are into street photography, you would simply need a 50mm with a full-frame camera and you are good to go. Minimalist photography gear is not just for sensible photographers, it brings in a lot of benefits to your shooting experience. 2 response to "Minimalist Photography Gear and Its Benefits For Beginners"